The Leathersellers’ Company, one of the City of London’s ancient livery companies, provided a home to William Shakespeare in the 1590s. The news came to light after a theatre historian, Geoffrey Marsh, examined records in the library at Leathersellers’ Hall in St Helen’s Place. Historians knew already that William Shakespeare lived in the parish of St Helen’s before his move to Southwark on the south side of the Thames in 1599 but had been unable to find out exactly where. Until now. Scholars believed that knowing exactly where he lived in the mid-1590s and what vista he looked out on while he was writing plays such as Romeo and Juliet, A Midsummer Night’s Dream and The Merchant of Venice would help them understand his writing better. Mr Marsh’s analysis has concluded that, before 1599, Shakespeare lived not only in St Helen’s parish, but overlooking the churchyard of St Helen’s church as a tenant of the Leathersellers’ Company. The most likely spot is where 35 Great St Helen’s Place, an office block, is today. When the news broke on April 13, the clerk to the Leathersellers’ Company, David Santa-Olalla, told World Leather the company had been waiting for confirmation of the news for several months and had been happy to give Geoffrey Marsh access to its archives. 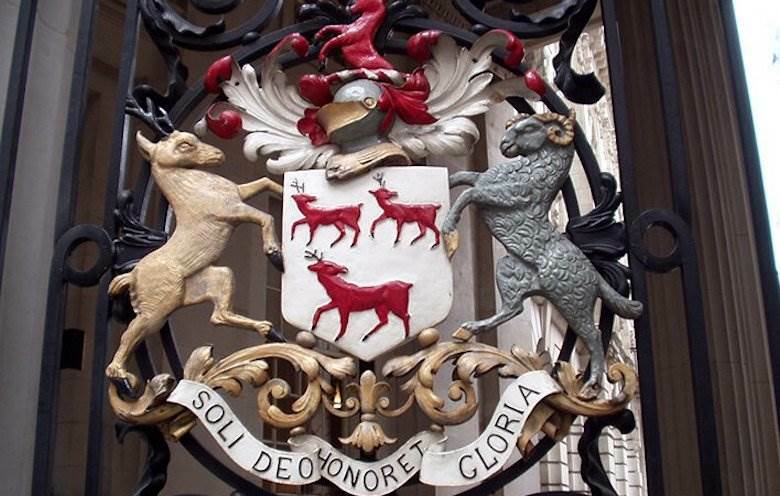 The company was founded by royal charter in 1444 with authority to control the sale of leather within the City of London. It later acquired a number of properties in the area around St Helen’s Church.